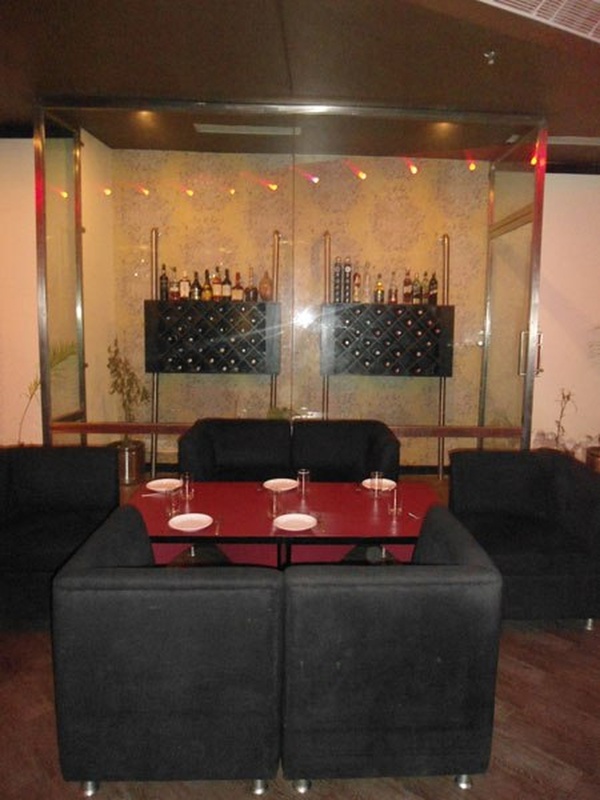 Metro Grill Restaurant, Rohini, Delhi is synonymous with sophistication and quality services. Situated in Sector 10, it is at a close distance from City Center which makes it convenient for all to reach there. Metro Grill City Centre Rohini serves flavoursome delicacies to choose from in both vegetarian and non-vegetarian food. The thoughtfully-created amenities is ideal for celebrating small functions like birthdays, anniversaries and family get-togethers. Metro Grill Restobar is ideal for hosting your cocktail and bachelor party. 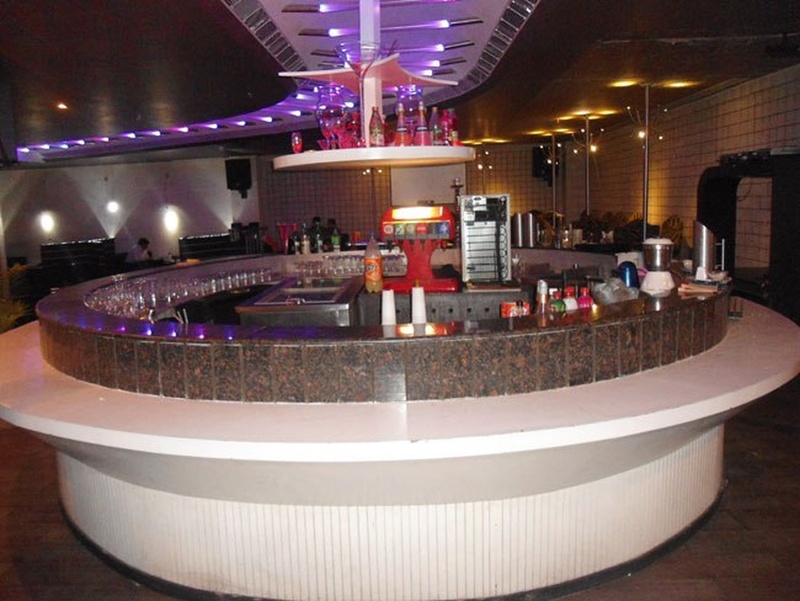 The staff is trained to handle your events effortlessly and caters to all your needs. 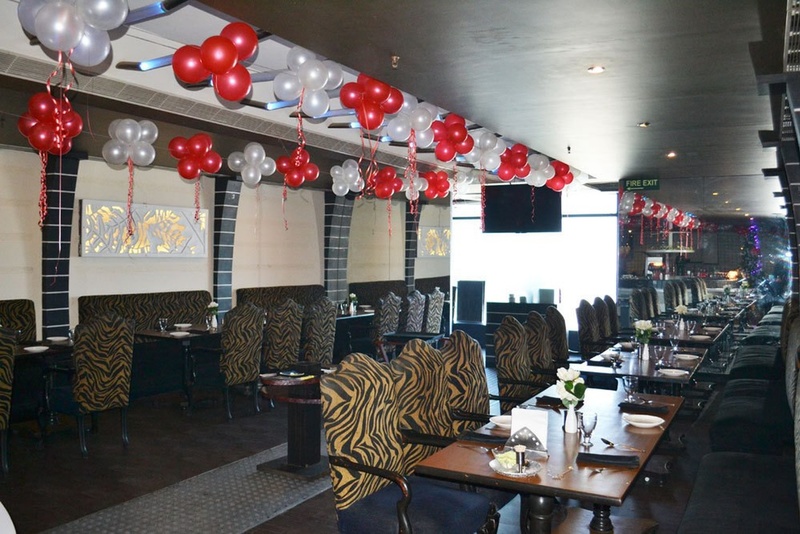 The cosy ambience of the Metro Grill Restaurant, Rohini, Delhi makes your family and friends feel at ease to enjoy the event. 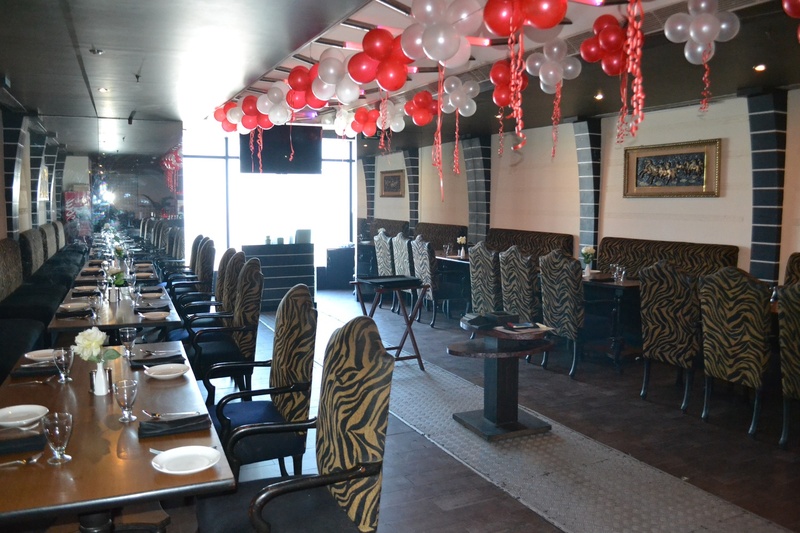 The Metro Grill Restaurant located in Rohini, Delhi has Banquet Halls. Hall can accommodate upto 100 guests in seating and 150 guests in floating. Vegetarian and Non Vegetarian food is served at this venue. Features of this wedding venues are : Food provided by the venue , Non-Veg allowed at the venue , Alcohol allowed at the venue , Outside alcohol allowed at the venue , Halls are air Conditioned , Ample parking , Fire crackers allowed , Decor provided by the venue , Packages starts at Rs 750 per plate for vegetarian menu and at Rs 950 for non veg menu. Decoration starts at Rs 10000.